Alessandra Garofalo is enrolled with the Bar Council of Catania. She provides judicial and extra-judicial legal assistance as well as advice in the field of liability and compensation for damages. 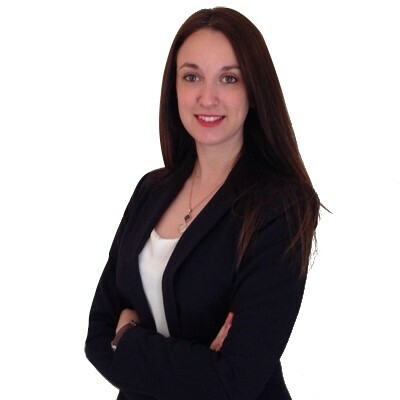 She graduated in Law at the University of Catania and successfully completed the traineeship which has allowed her to acquire a considerable expertise in various areas of property law, family law, the inheritance law, enforcement proceedings and debt recovery. She has a great interest on family law matters and she is gaining Master's Degree in Family Law, from the University "LUISS Guido Carli" of Rome, which greatly enhanced her knowledge of personae et familiae concepts, contained in the Charters and in the international conventions, and of child protection field, both from a merely internal and international private law perspectives. Alessandra Garofalo is a native italian speaker and she speaks fluently english.